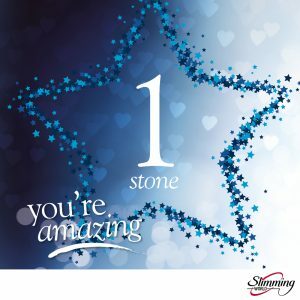 I didn’t post an update last week for a couple of reasons; I had an epic 3½lb loss which took me to my one stone award and a total loss of 1st ½lbs. Unfortunately to celebrate I ended up on a four day food bender and struggled to get back on plan. Oops. 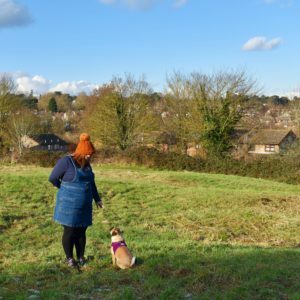 Also this week I changed from a morning weigh-in to an evening weigh-in – I’ve made some lovely friends already at my weekly group and so I’ve moved to a friend’s group so I can help out on her social team. The social team is a group of people who help out at group, freeing the consultant up to speak with new members and, well, do the consulting bit. We are a lovely group of ladies and last week was my second week helping out, and only my second week doing ‘pay’ – taking money, checking people in and all that sort of thing. I knew sooner or later I would have to change from my 9.30am weigh to 7.30pm and I decided that this was was the week. Why was I so bothered? Well, I retain water like a sponge and I knew I’d be at least two pounds heavier in the evening, and being anxious I knew this would a) upset me and b) demotivate me. But this week I just went for it, thinking I would just accept the inevitable gain and draw a line, move on and get my head back in the game. 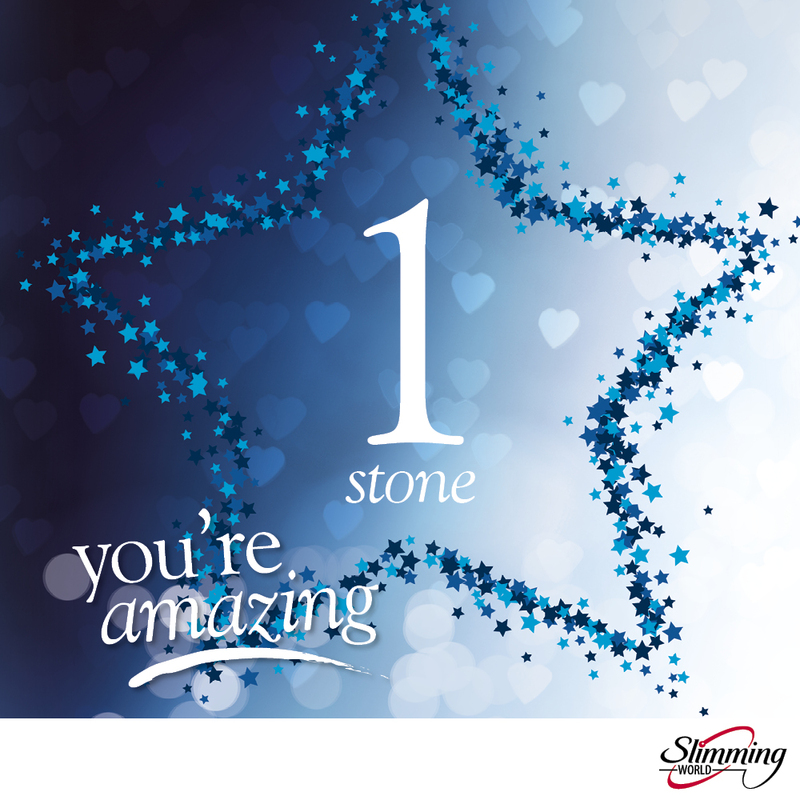 It wasn’t as bad as I thought – this week I gained 1½lbs and I still retained my one stone loss. Line drawn – time to move on. 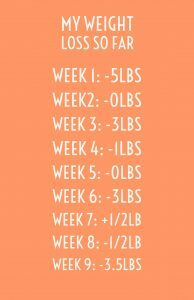 I have six weeks to lose the ten pounds I wanted to lose by Christmas, to be my lowest weight in four years and achieve my club 10.